Dine Out with your Pride Out! Join us Thursday, June 21st, 2018 for our 8th annual Dining Out For Life! 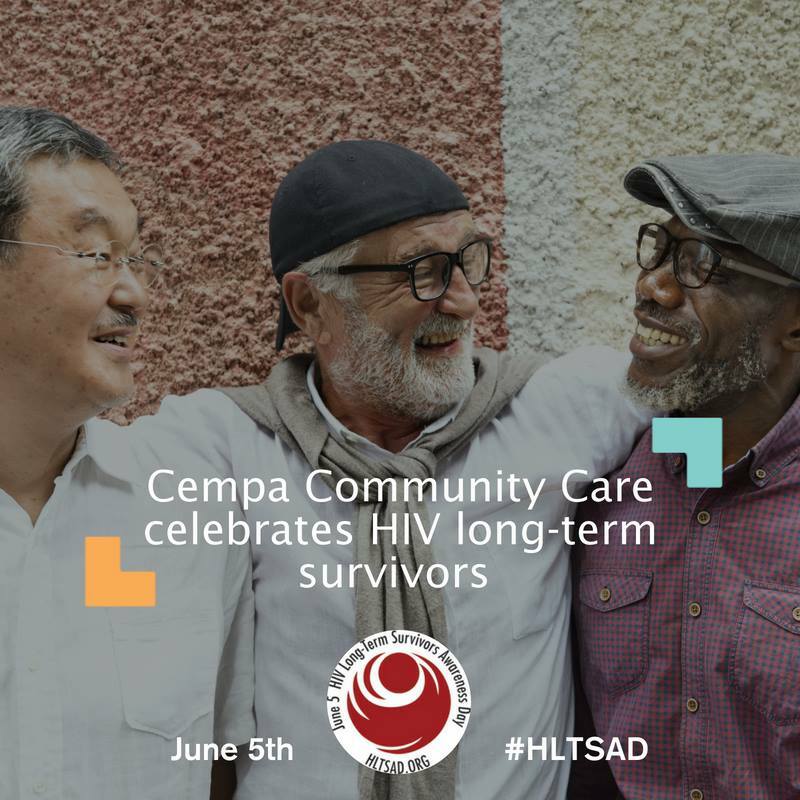 Restaurants across Chattanooga are partnering with Cempa Community Care to support the fight against HIV in the Tennessee Valley. Dining Out For Life benefits those throughout our area that are affected by HIV. Making a difference is as easy as going out to eat! 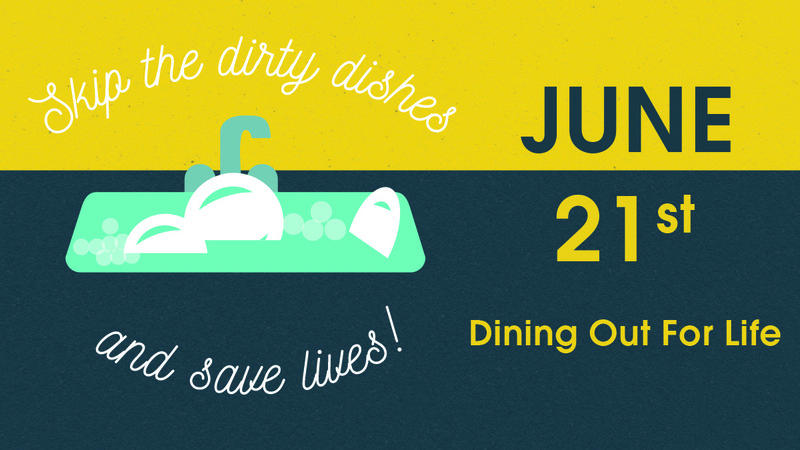 Skip the dirty dishes, and save lives. Each of the participating restaurants will donate a percentage of its sales to support the Chattanooga CARES Foundation. 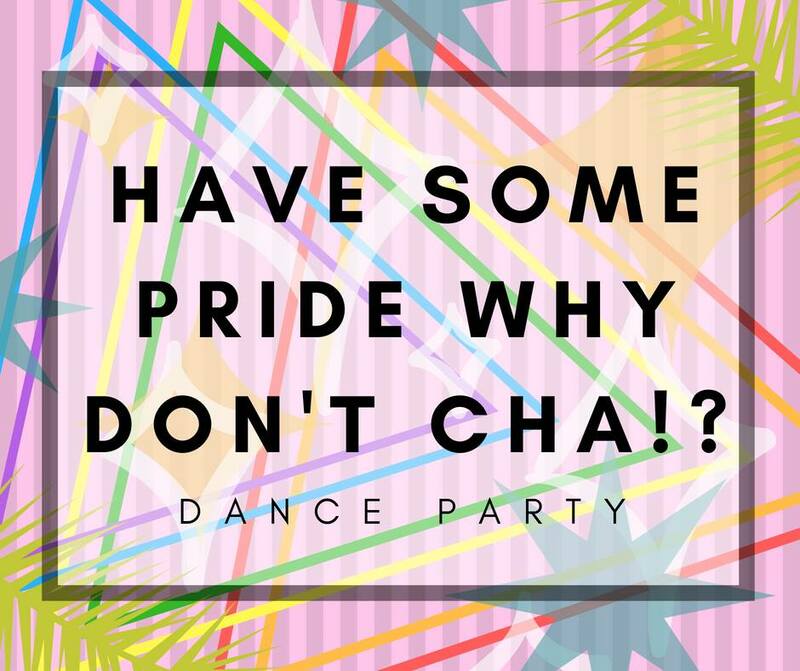 Check out our friends at Tennessee Valley Pride for all the upcoming June #PRIDE events including the “Have Some Pride Why Don’t Cha! ?” Dance Party EVERY FRIDAY NIGHT IN JUNE! On June 5th, 1981 the CDC published a report of the first cases of AIDS in the United States. With 37 years of research and medical advancements the fight against HIV is still not over, but because of these advancements this month we honor Chattanooga’s survivors and celebrate HIV Long-Term Survivors Awareness! 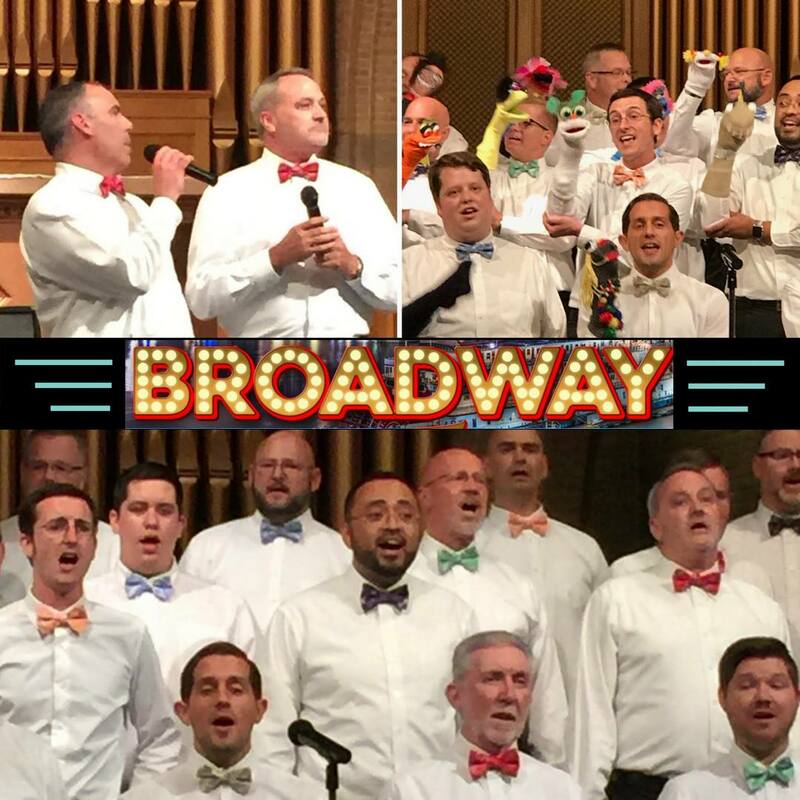 Friday, June 1st the Knoxville Gay Men’s Chorus rocked the house with their Broadway on Tour Performance – great show gentlemen! Our Newest Intern presenting HIV 101! Thank You, J.A. 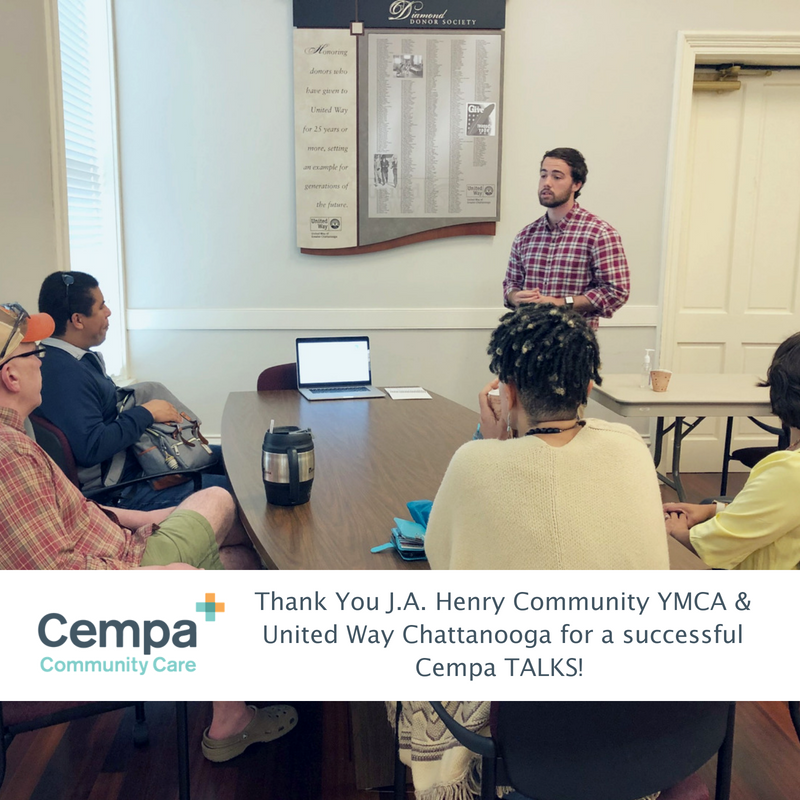 Henry Community YMCA & United Way of Greater Chattanooga for a great Cempa TALKS roundtable this morning!